Fans of Flight of the Conchords know Jemaine Clement as, well, Jemaine Clement, one-half of the New Zealand comedy rock band, and star of the HBO show of the same name (which is in the early stages of returning). But pop culture fiends also recognize him from Men in Black 3, The BFG, the X-Men spin-off show Legion, and his voice as the bling-obsessed crab Tamatoa in Moana. He's likewise writing and directing partner with Taika Waititi (Thor: Ragnarok) on the vampire mockumentary What We Do in the Shadows. Currently Clement is sticking around in unexplained territory with Wellington Paranormal, a procedural comedy series he's directing about New Zealand cops who investigate paranormal cases (which all turn out to be real). The show is a spin-off of Shadows that focuses on the minor role of the cops in the movie, and will air mid-2018 in NZ -- before assuredly making the jump to the States sometime. Under the Radar's Austin Trunick recently caught up with Clement to talk about his new movie Humor Me, which is in limited release. In the following choice cuts from the interview, Clement discusses Wellington Paranormal, his and Waititi's upcoming pilot, and the delayed Shadows sequel We're Wolves, focusing on the werewolves from the movie (the leader of which was played by Conchords castmate, and cryptid fan, Rhys Darby). Are [Wellington Paranormal's cops] the same cops, from What We Do in the Shadows? Where do you and Taika Waititi find time to work together? Clement: Well, he didn’t work on this. [Laughs] He was supposed to work on this, and then he got Thor. We were supposed to do a few episodes each, but then he got too busy. But we are doing another project in the States, a pilot, in just over a month. We’re going to direct it together in some way. I'm looking forward to that. Hopefully we get to hear more about it soon. Clement: It will at least be a pilot. If it doesn’t get a series, it might be one of those things online in a few years. But I’m pretty excited about it. 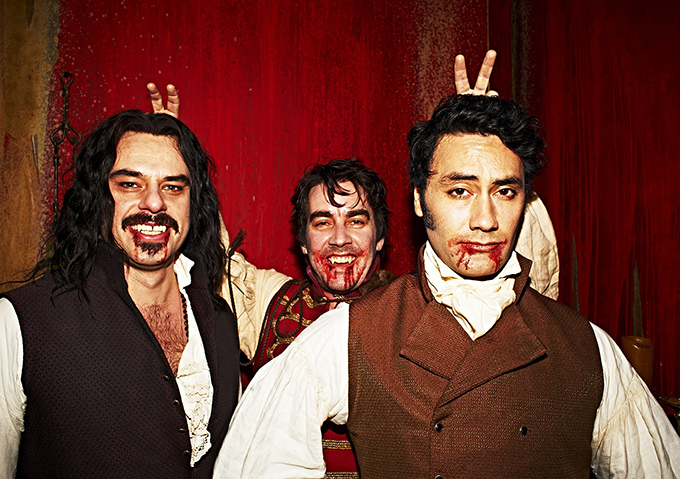 Taika had teased a What We Do in the Shadows spin-off just about the werewolves. I know you're both extremely busy – is that something that's just in the planning and ideas phase at this point? Clement: Oh, yeah. That’s like, the occasional E-mail, a couple of ideas a month, to stash away for the moment. [Laughs] But that’s the way we came up with the first movie. We’ve got a couple of things we’re doing, and then we can start working on that. 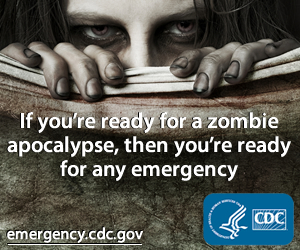 It’s possible that we could be getting to it eventually. When we talked about What We Do in the Shadows, you told me about how you directed scenes by describing what was going to happen beforehand, and letting the actors just go with it. Is that something you’re doing at all in Wellington Paranormal? Clement: No, we use a script. They do improvise a lot, though, so it has a lot of the same feel. There are moments where we ignore the script.